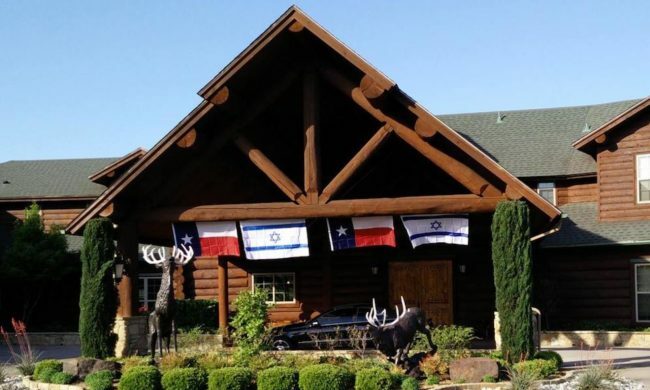 “We network with other pro-Israel groups to give North Texans as many opportunities as possible to hear the truth about Israel. Our mission is to provide forums for Israelis to tell their personal stories. 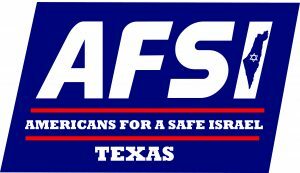 Our house is dedicated as a gathering place for AFSI events and we encourage Texans to make lasting friendships with our Israeli guests and begin to make their own plans to further their relationships.” Learn more about Ann Stacy’s work on behalf of Israel HERE. 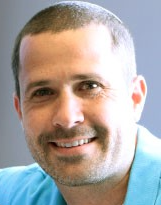 Meet Israeli Orthodox Jew and founder of Root Source, Gidon Ariel. Sit in on a live intimate conversation between Gidon and his close Christian friend and partner, Texan Bob O’Dell, about various topics of interest: Israel; relationships between Christians and Jews and where it’s all headed. Ambassador Ichay autographed a book for this man leaving him his business card…and Laurie had given me BDS DVD as well as an Israel DVD…. 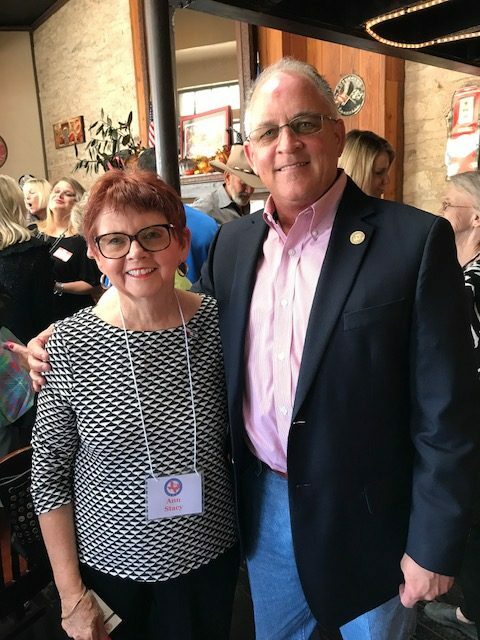 I had waited for a face to face meeting ..he and his wife followed me home and stayed 2+ hours….me asking the question at the Republican Women .+++me having on the special pin Charles Pullman made for the Texas Legislature…did it! Charles Pullman….was really the co power of Israel Today Symposium. 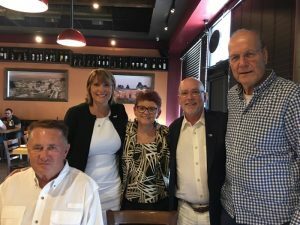 John Stacy ,Laurie Cardozo Moore, Ann Stacy, Mike Isley, and Yoram Ettinger enjoy a post event meal. Marc Prowiser visited AFSI- Texas in March and will be back in the fall- More information to follow. Caleb Waller…Telling the Story of Israel Through Wines…June of this year.